If you enjoy Euro2016 and all exciting games we definitely have a promotion that will suit you! As you have seen loads of casinos are running special promotions for the Euro2016 but we have found one that's better than all the others. The campaign we are thinking about can be found at RedBet where you can get free spins during the whole Euro2016. 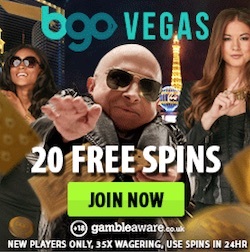 All you have to do to get these free spins is to bet on an optional game in Euro2016. Every day there are up to 110 free rounds to get and these can be used on the suitable netent slot Football: Champions Cup. So what are you waiting for? Login to RedBet right away to join the best Euro2016 promotion with hundreds of spins to be claimed! It's easy to join the current football promotion that is running at RedBet. All you have to do to opt-in to the promotion is to make a bet at any of the games that are played during Euro2016. How many free rounds you get depends on how much you bet. But one thing you have to keep in mind is that the odds need to be 1.5 or above to be counted in to this offer. If you bet €5 or more RedBet will reward you with 5 free rounds. 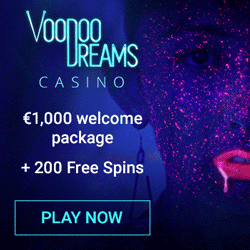 If you make a bet of €10 or more instead you will receive no less than 15 free spins. Those of you that make a bet at a Euro2016 game of at least €25 will get 50 free spins. And last but not least you will get amazingly 110 spins if you make a bet of €50 or over. The free rounds you qualify for will be credited to your account the following day and can be used on Football: Champions Cup. You can use this amazing offer one time per day durng the whole Euro2016. If RedBet is a casino you've never heard of before now might be the time to explore it. 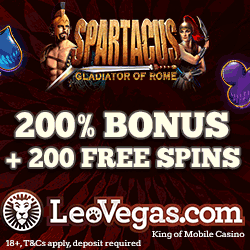 As a matter of fact we have got an exclusive welcome offer for you to claim at this online casino. 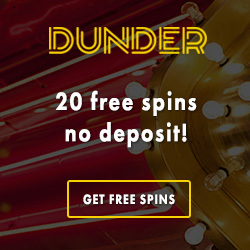 If you sign up through our bonus site you will get 25 exclusive free spins with no deposit required. These free rounds will be available for you right after sign up and you can play with them on the popular Netent slot Starburst. When you have tried the casino for free you might want to play with your own money. In that case you can use the promo code FreeSpins when you make your first deposit and you will get 100 extra free rounds on Starburst. You will also get a nice welcome bonus that are based on your deposited amount to RedBet.